Erik Kessels is a Dutch artist, designer and curator with great interest in photography. 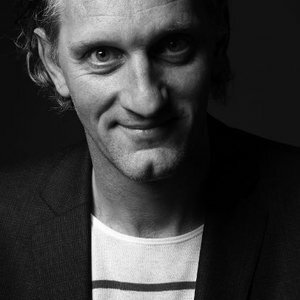 Erik Kessels is since 1996 Creative Director of communications agency KesselsKramer in Amsterdam and works for national and international clients such as Nike, Diesel, J&B Whisky, Oxfam, Ben, Vitra, Citizen M and The Hans Brinker Budget Hotel. As an artist and photography curator Kessels has published over 50 books of his 're-appropriated' images: Missing Links (1999), The Instant Men (2000), in almost every picture (2001-2015) and Wonder (2006). Since 2000, he has been an editor of the alternative photography magazine Useful Photography.